Cisco systems Inc has snapped up the fast-growing software maker, AppDynamics for a reported sum of $3.7 billion, just before it planned to go public. Cisco is looking to add AppDynamic’s software and services that help companies to monitor and fine-tune the performance of their own business systems to its already label of world’s largest makr of networking gears. According to a data, AppDynamics, based out of San Frransisco, was scheduled to price its initial public offering later in the week, in this year’s first major U.S. technology IPO. Recognising the emerging trend of cloud and the shift from expensive fixed hardware and software in the computer industry, CEO Chuck Robbins has been buying software and services companies to fire up Cisco’s revenue growth. Since taking over the reigns in 2015, Robbins has sought to transform Cisco by offering customers more flexible, customizable products that will generate recurring revenue over time. AppDynamics will become a sub-unit in Cisco’s IoT and Applications business. 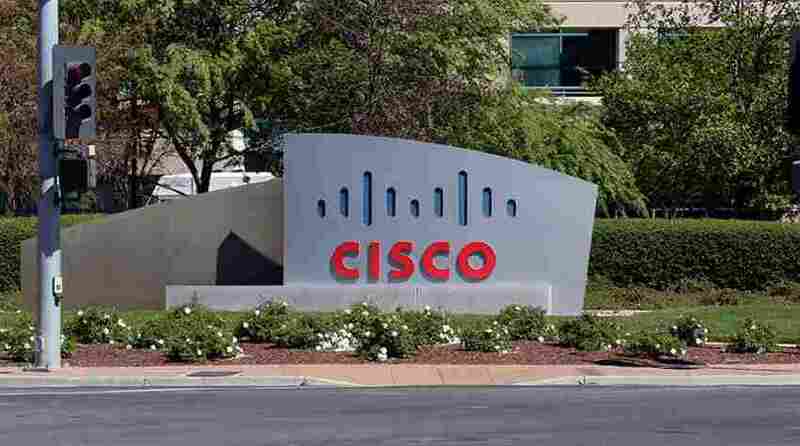 The deal is expected to close in Cisco’s fiscal third quarter, which ends in April. Founded in 2008, Appdynamics helps its clients’ businesses to derive productivity and track how well their applications and websites are running, so that they can respond accordingly to connection slowdowns or crashes. The company was valued at $1.9 billion during a private funding round last year. The $3.7 billion price tag is way substantial than its market value and it dwarfs the $1.72 billion IPO valuation AppDynamics was reaching out for. A buyout gives existing investors a defined return, which is a great deal for a company like AppDynamics. Had the company gone public, investors would be left sheltering away, selling down their stakes over time.